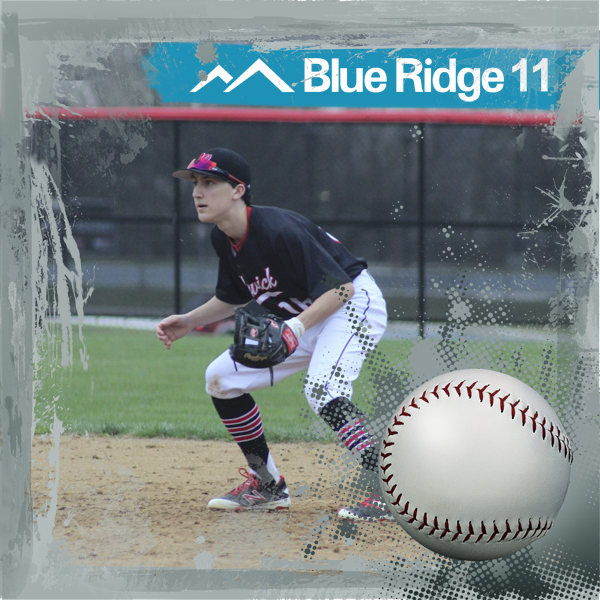 Blue Ridge 11 televises nearly 100 High School sporting events each year through our state of the art High Definition Mobile Production Truck. In the fall you can see Football, Field Hockey, Girls Volleyball, Boys and Girls Soccer. The winter season brings Boys and Girls Basketball, Wrestling and Ice Hockey. 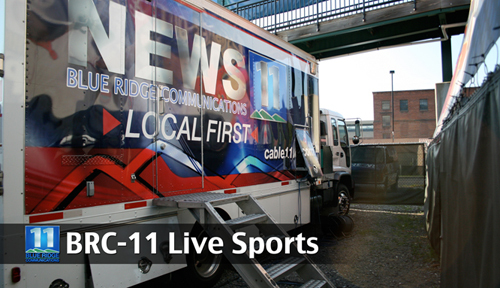 Spring sports coverage includes Baseball, Softball, Boys Volleyball, Boys and Girls Lacrosse. Lastly, the summer months brings you the Lancaster Barnstormers and Lanco Micro-Midget Racing. Be sure to check our programming schedule for show times! 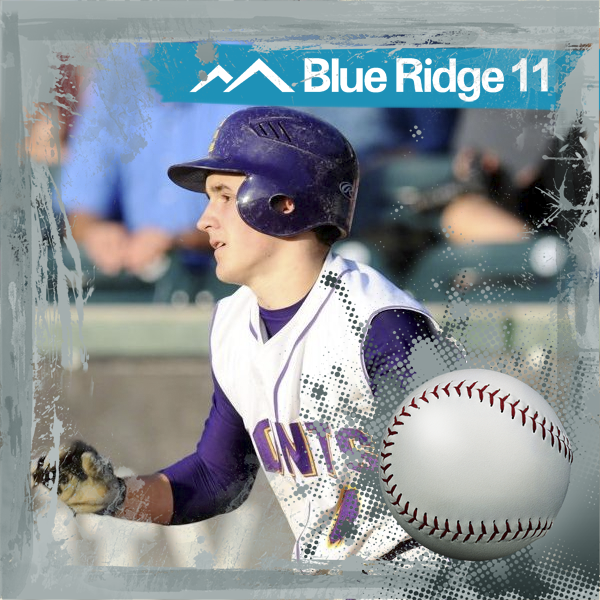 Blue Ridge 11 also highlights a classic game each week as part of "Blue Ridge 11 Classic Games".